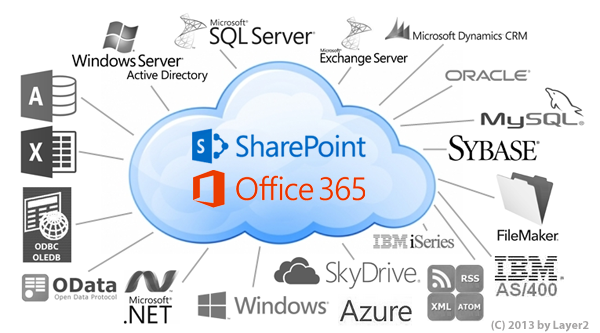 Many customer has line of business data outside of SharePoint that they would like to visualize and present using SharePoint. For getting external data into SharePoint, the standard Microsoft approach is BCS, however, BCS has certain limitations and it usually takes quite a bit of setup. For an easy to use and flexible option, consider Layer2’s data connector and cloud connector. 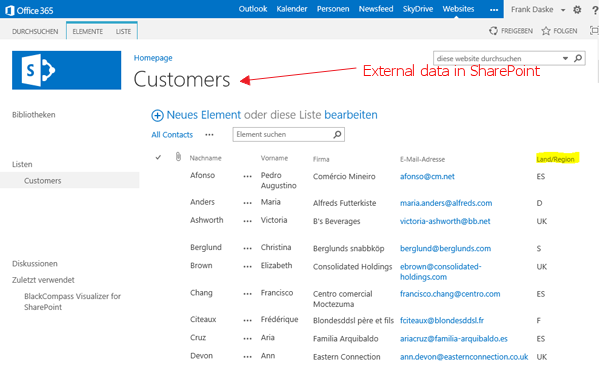 We believe this is a great product for getting many types of external data into a standard SharePoint list. Many data sources are supported. 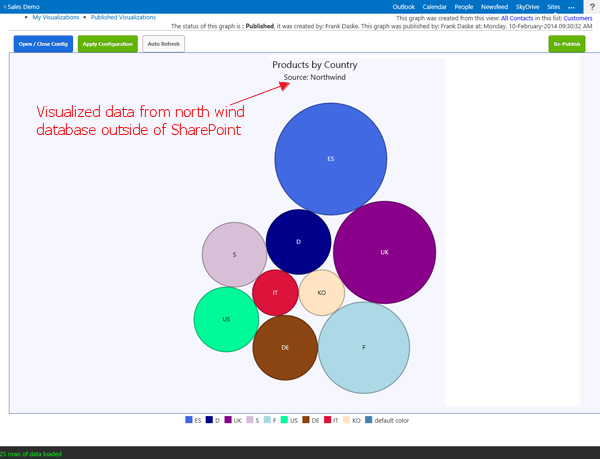 Here is an example of using Layer 2’s cloud connector to easily visualize external LOB data in SharePoint. 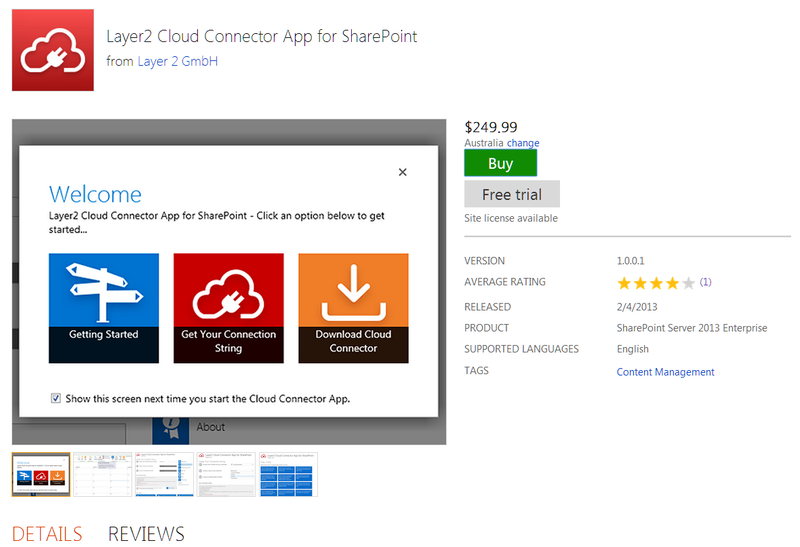 First we have an SharePoint list holding external data pulled in from Layer 2’s data connector. Then we can visualize it like a normal SharePoint list, it’s seamless.